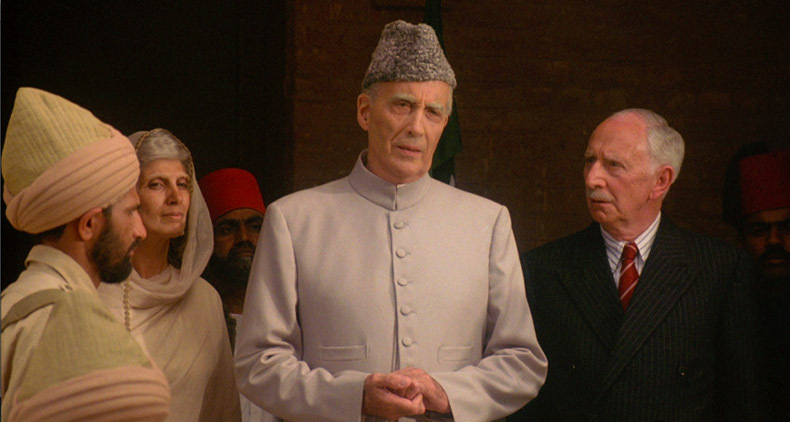 The story of Jinnah, the founder of Pakistan starring Christopher Lee and James Fox. Originally released in 1998 the film is now to be re-released in Pakistan. Dirty Looks carried out minor restoration work and a regrade.